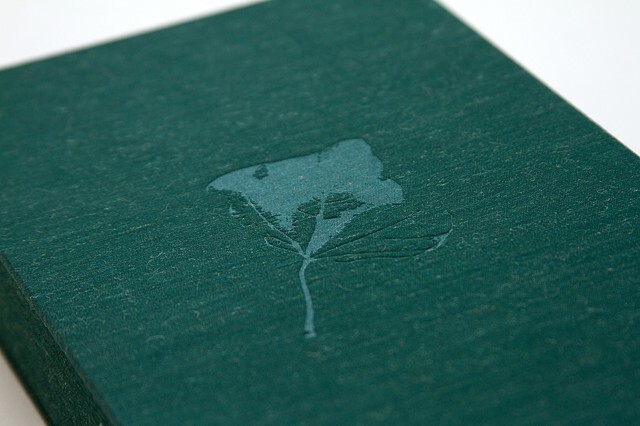 The clamshell box of the collector's edition features a hand-debossed image of a leaf which was dropped from the forest canopy by a howler monkey—a species native to the forests of Nosara, which relies on high-quality tree cover for it's leaf-based diet. While on the research trip, we were awoken each morning by their marvelous, haunting calls, which give the species their name. The collector's edition of GREEN ZONES can be purchased from the artist book publisher Candor Arts. Proceeds support the preservation of the Green Zones, and the may species and old-growth trees they harbor.